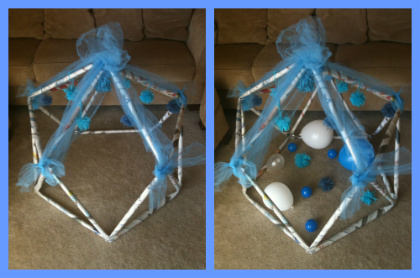 How to Make a Winter Wonderland Playhouse! Today I am posting at The Denver Post’s Mile High Mamas! Head over there to check out my Winter Wonderland Playhouse DIY project! To see my very first Newspaper Playhouse DIY Project, visit Boulder Moms Connect!